Fully classic and stylishly modern at the same time, The North Face Freedom Insulated Ski Pant combines the tried-and-true with the latest design cues. This performance pant has a weatherproofing package of DryVent™ 2L waterproof-breathable fabric and Heatseeker™ insulation. The adjustable waist and the boot gaiters help it fit just right at the edges, while articulated knees help with that ever-important movement in between. Built-in ventilation helps you regulate temperature and avoid overheating. "Hello, I am looking to buy The North Face ski pants. I need help with sizing. What size is a XS in US dress size? I am normally a 4 or 6"
"Thank you for your inquiry. 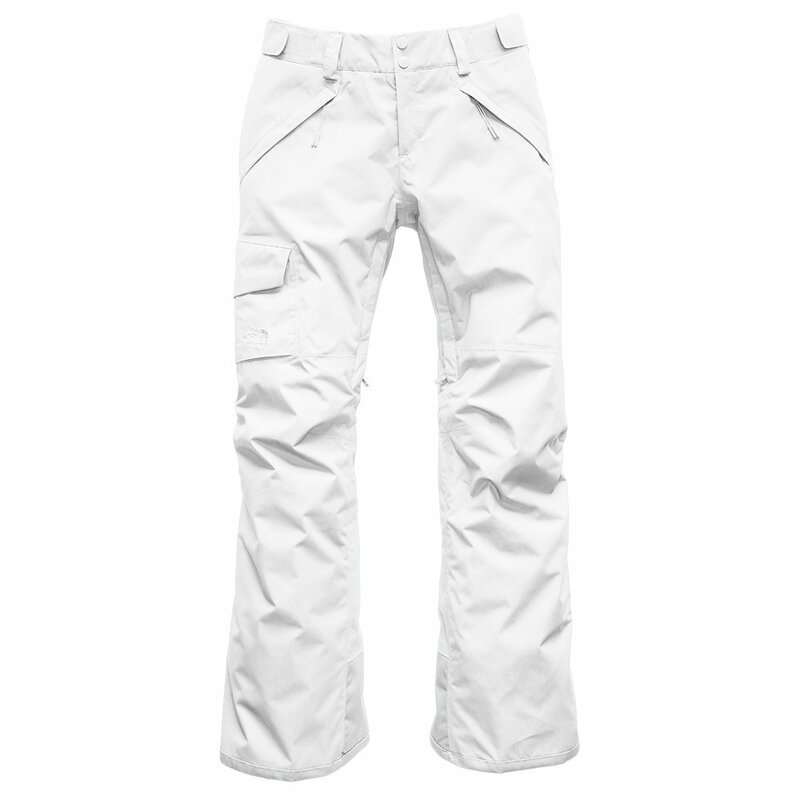 XS based on The North Face Freedom Insulated Ski Pants sizing chart is for standard size 2 - 4. Based on information you have provide your size should be S for standard size 4 - 6. We hope this information helps with your selection and purchase from Peter Glenn." "What is the inseam length?" "Thank you for your inquiry. Please refer to the Sizing Chart for all pant sizing information. We hope this answer helps with your Peter Glenn selection and purchase."